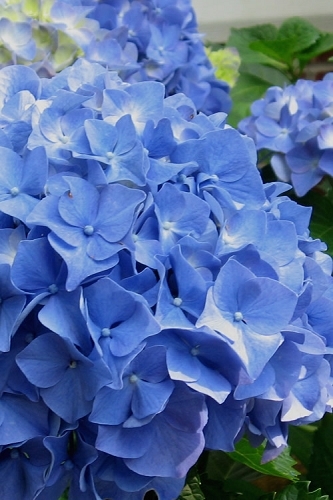 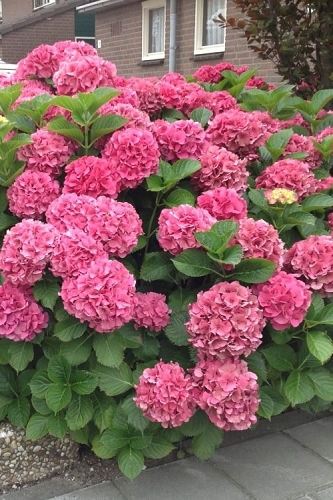 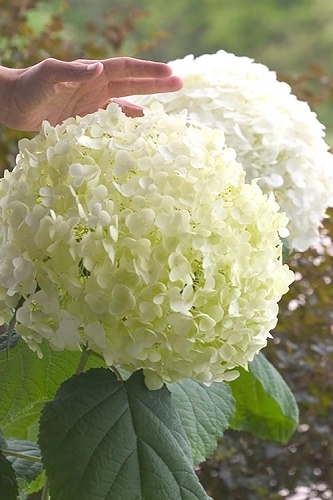 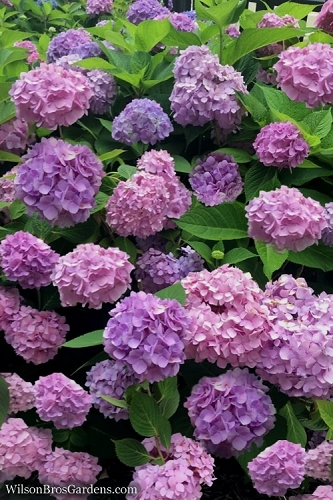 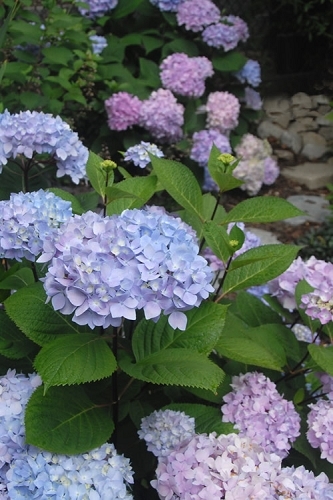 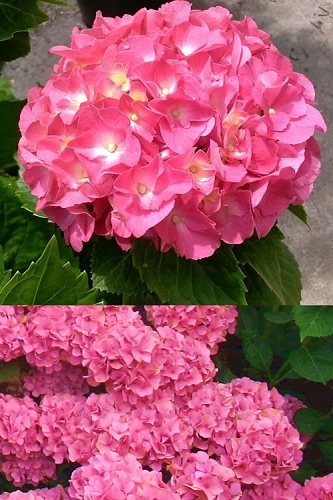 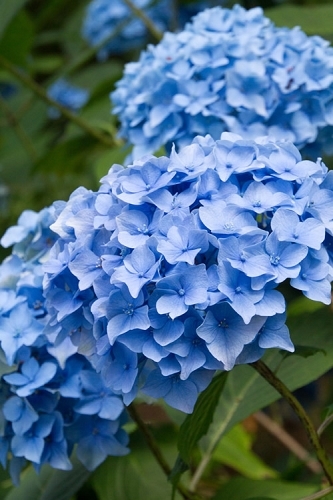 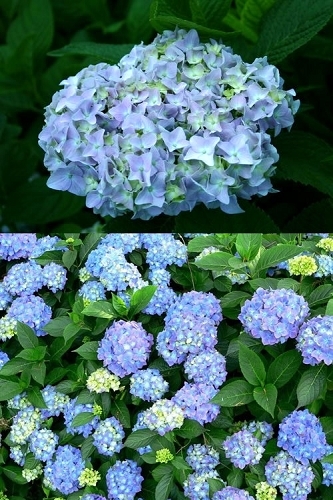 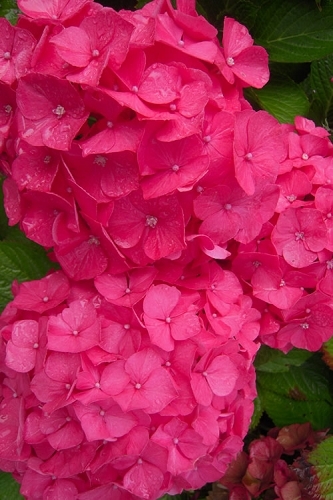 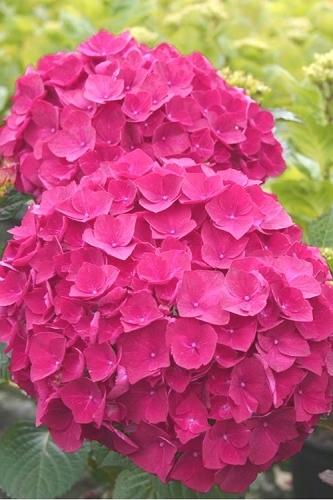 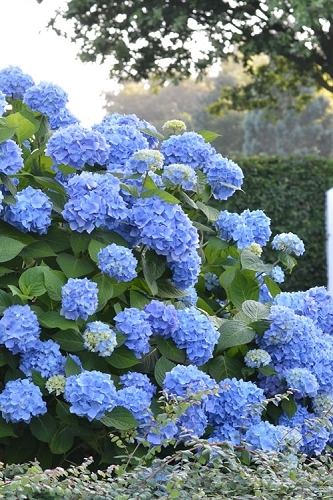 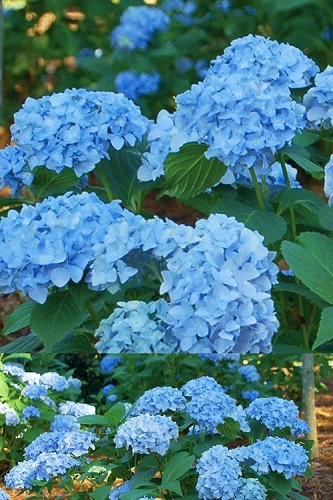 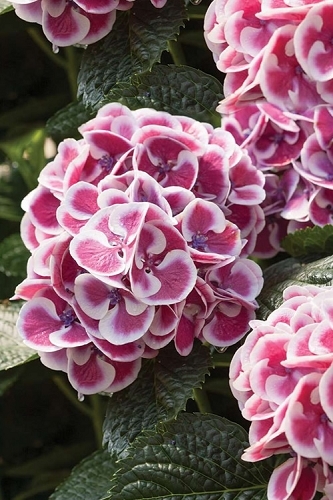 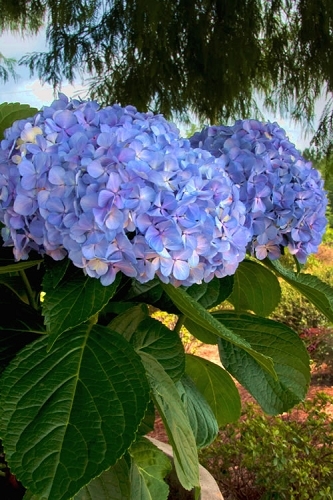 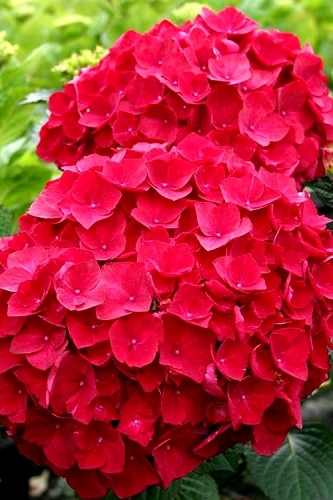 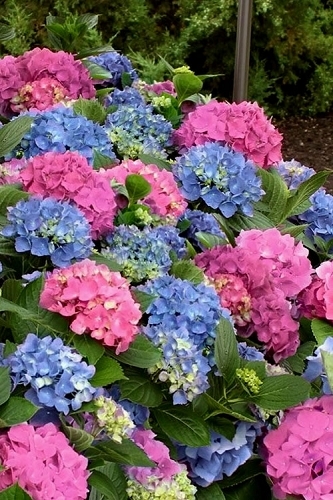 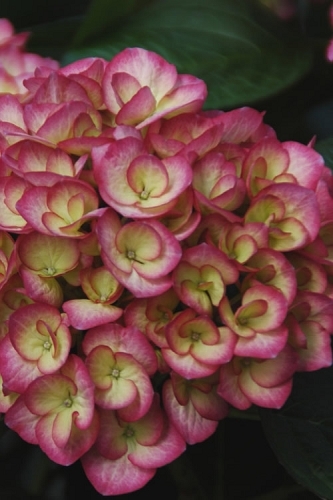 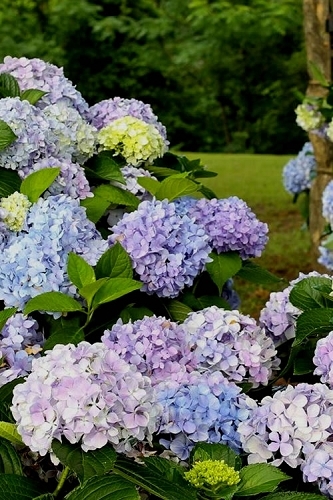 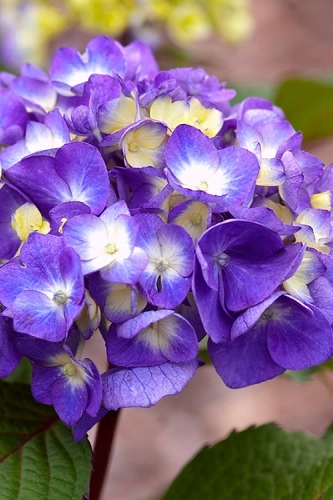 Mophead Hydrangeas, scientifically know as Hydrangea macrophylla, are prized for their big, round or dome-shaped flower clusters that bloom in shades of blue, pink, purple, red or white from late spring into summer. 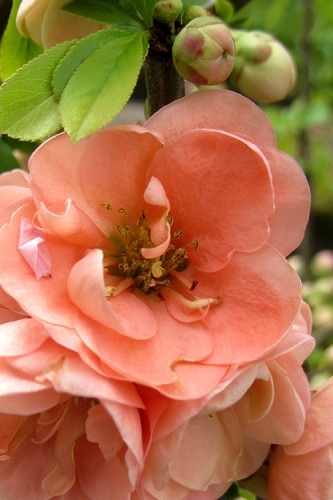 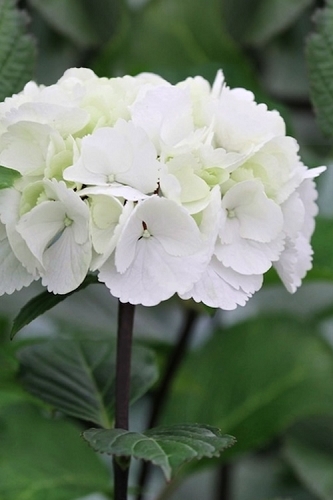 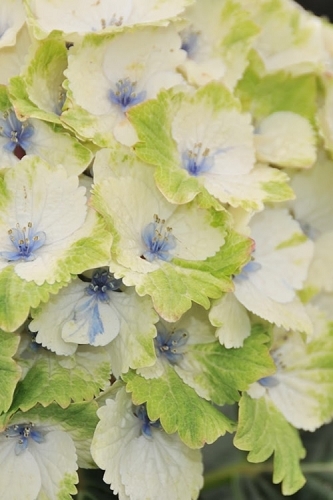 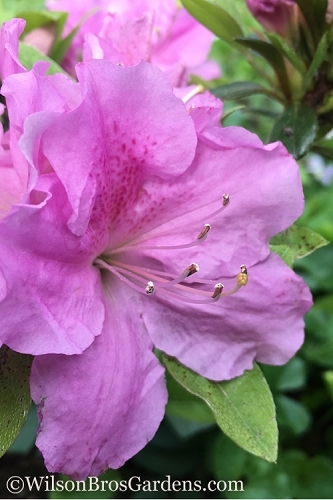 On all but the white flowered varieties, you can change the color of bloom by adjusting the soil pH. 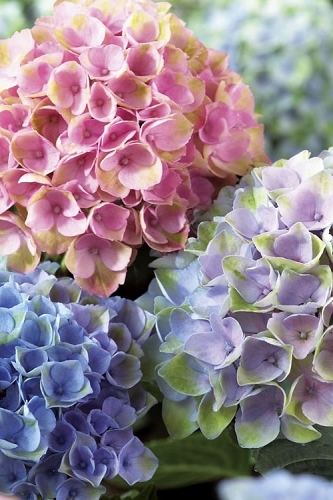 The cut flowers are great for fresh and dried flower arrangements. 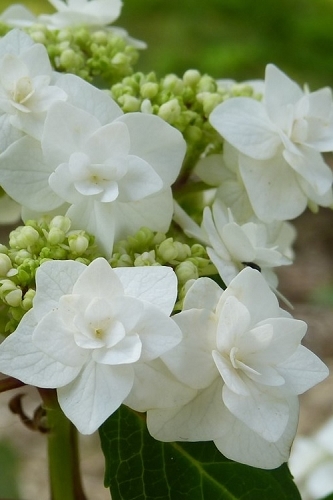 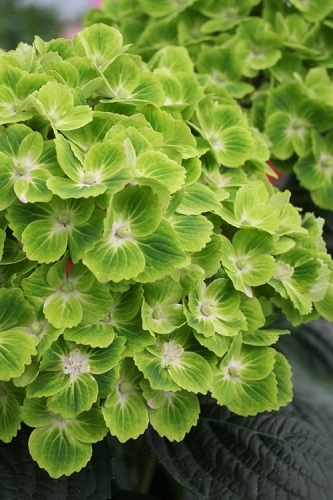 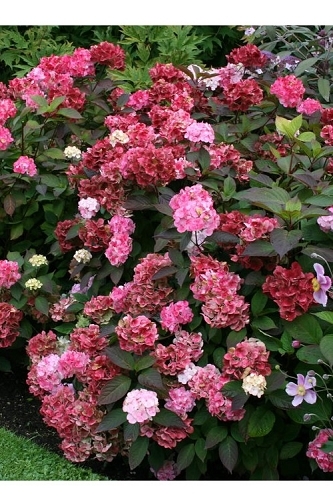 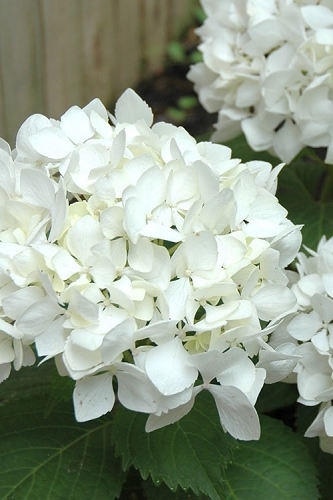 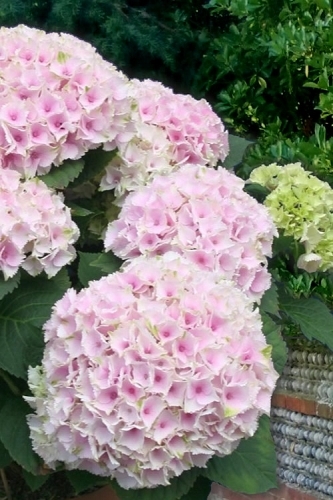 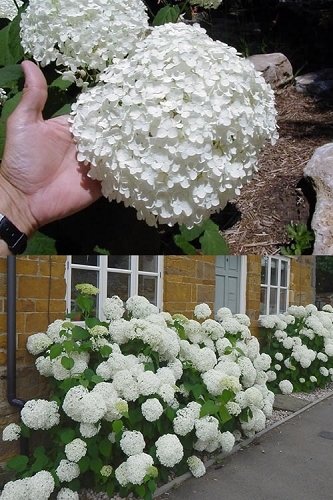 Rest assured, when you buy Mophead Hydrangea shrubs online from Wilson Bros Gardens we safely ship the highest quality container-grown specimens that are ready upon arrival to plant and thrive for years to come in your gardens - Guaranteed!